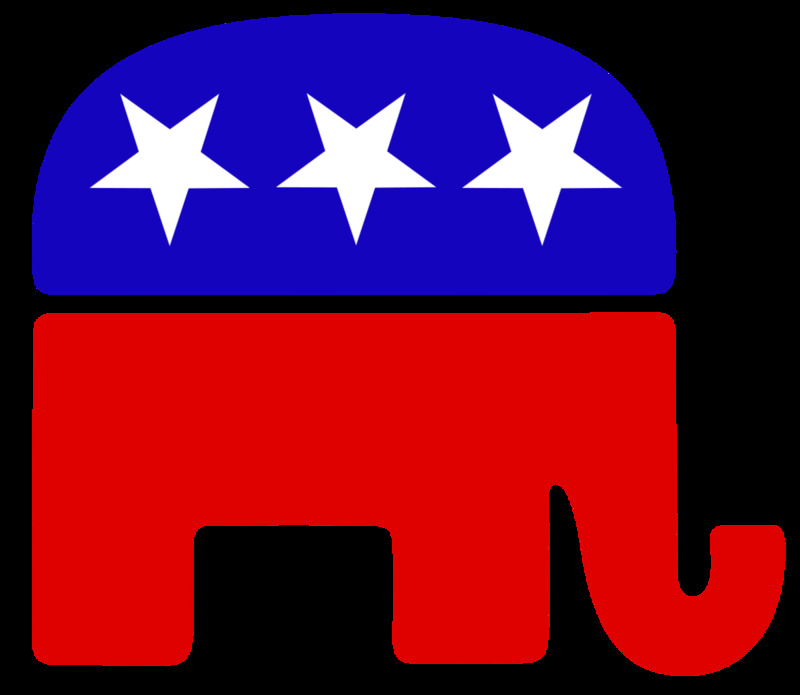 Actual, as opposed to make-believe, libertarians come in many different varieties like minarchist libertarians, anarchist libertarians, voluntaryist libertarians, left and right libertarians, Libertarian party members and more. Virtually all are aware of one another. But there are totally different kinds of “libertarians” in the minds of those who either hate, fear, cannot grasp the concept of libertarianism or get their meager superficial bits of “knowledge” from others who cannot grasp the concept of libertarianism. This just might be the best worst Counterfeitarian joke book of all time. 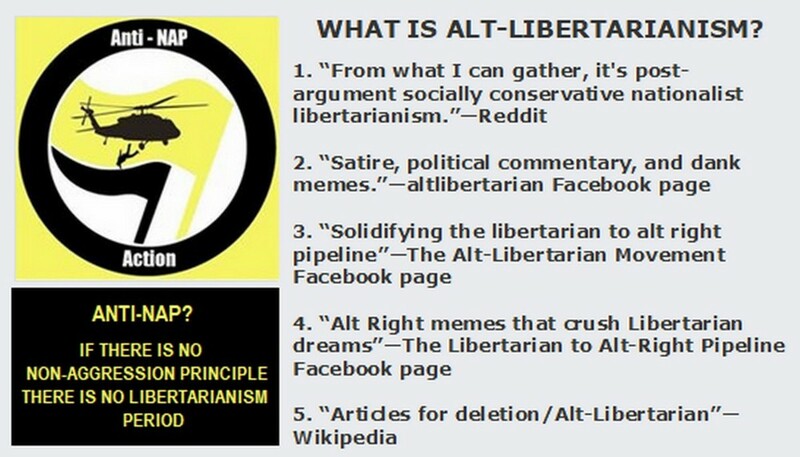 Take every old, boring, dimwitted joke you’ve ever heard, recycle them using the word “libertarian,” and you get 100+ pages of libertarian gags, one-liners and insult humor. The perfect April Fools Day gift for your favorite libertarian. Or add it to your own bookshelf. 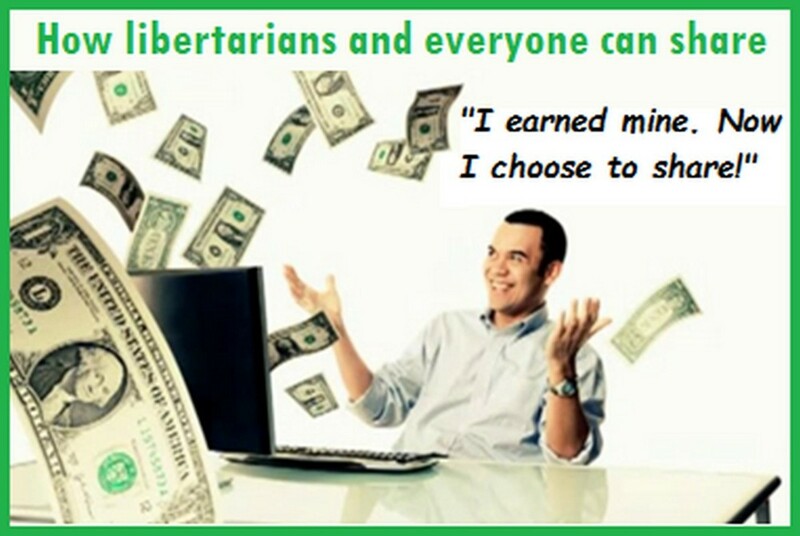 Libertarians should learn to laugh at themselves. 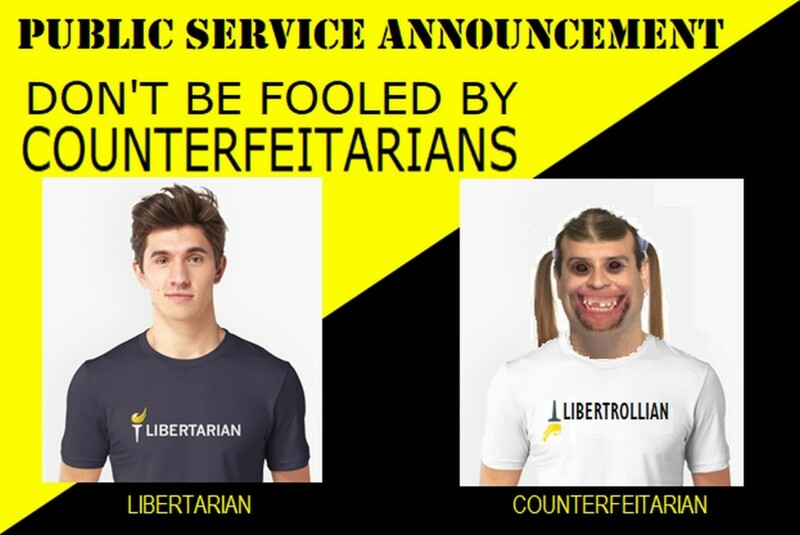 This PSA was created to help people identify some of the many “Counterfeitarians” that exist in the minds of people who think they’re libertarians but are not and in the minds of people who think they know who libertarians are but do not. 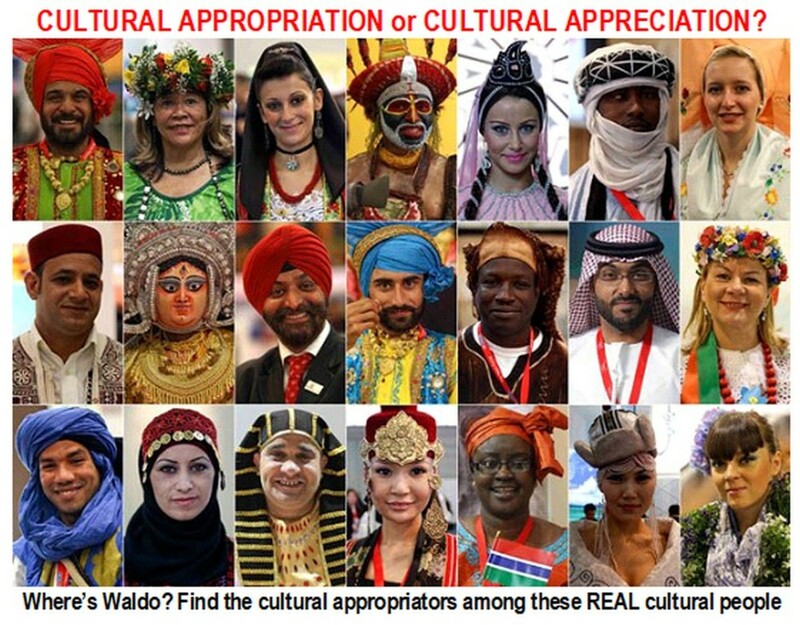 The following is a short list of the most common Counterfeitarians typically found online in debate forums, discussion sites, Facebook groups and sloshing around in people’s gray matter generally. Libertarians are hypocrites because they see taxation as theft but drive on public roads and receive Social Security and Medicare. But if this is true everyone who uses anything that they’re forced to pay for against their will are hypocrites. 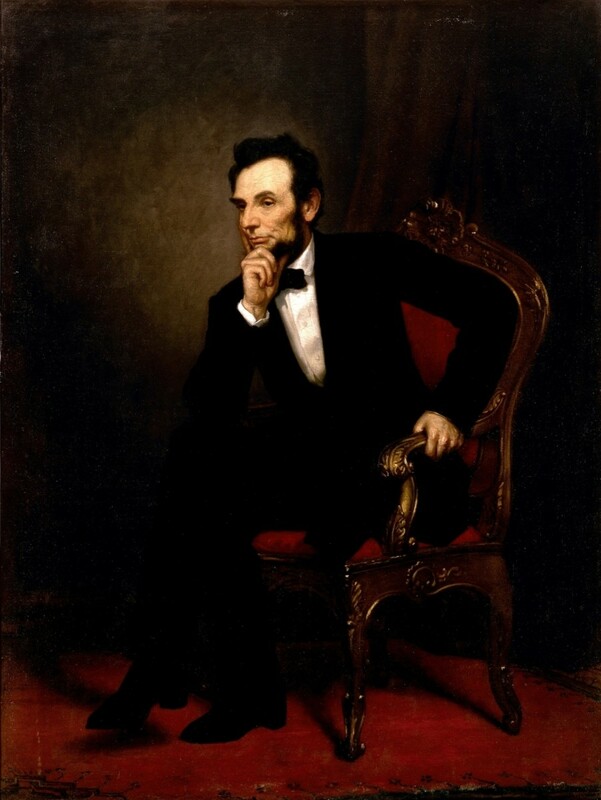 Anti-capitalists who buy anything with Federal Reserve Notes are supporting today’s crony corporatism; socialists who accept money as income are themselves participating in the very “wage slavery” that they denounce; anti-war advocates who pay their federal taxes are supporting wars; and those who claim everyone owns all property are themselves occupying property that belongs to everyone without everyone’s permission. All of these people, including libertarians, are living in today’s world of reality while advocating for change that they think will make that reality better. Otherwise the only non-hypocrites are those who accept absolutely everything in the world exactly as it is right now and do not advocate changing anything. Unfortunately, that would mean they’re also accepting hypocrisy itself which makes them hypocrites after all. There’s really no other meaningful alternative to any of this so maybe everyone should just put pie in their pie hole and stop calling everyone else a hypocrite. Many naïve people think all libertarians are naïve because libertarians don’t think like they themselves naïvely think. A typical claim is that libertarians think that if government would just magically disappear everyone would become reasonable and logical and friendly and everything would be butterflies and rainbows and fairies sitting on little pink toadstools. This unicorn view ignores that libertarians fully understand that “utopia is not an option.” It ignores that even though the non-aggression principle rejects coercion it still recognizes the need to use defensive force against initiated force. 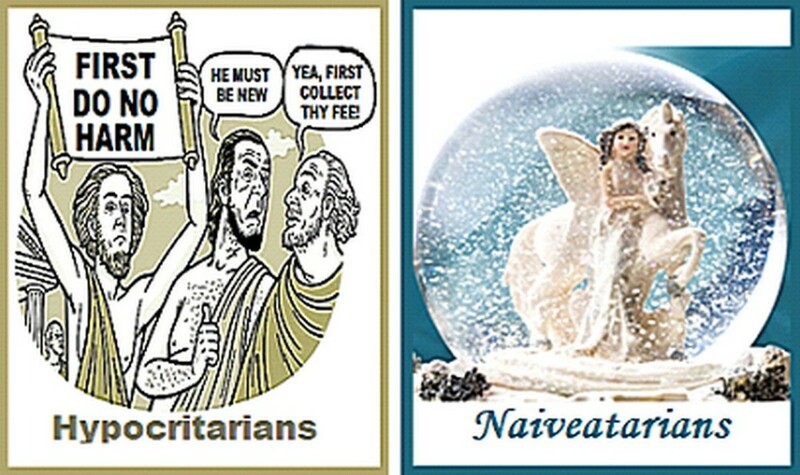 It ignores that people who think all libertarians are naïve are naïve. After all, what could be more naïve than believing that government, the most prolifically murderous institution for butchering human beings ever devised by human beings, should be regarded as a good thing? That is utopian. Some Unlibertarians think they have found the magic “gotcha” pill when they ask “Name one libertarian country that has ever existed anywhere in history or a country that operates solely on libertarian principles.” Aha! Gotcha! 1. No one ever flew across the ocean until someone did. 2. No one ever stood at the North or South Pole until someone did. 3. No one ever walked on the moon until someone did. 4. No one ever cured polio until someone did. 5. No one ever did anything until someone did. 6. No libertarian country or a country that operates solely on libertarian principles has ever existed anywhere in history … until one does. 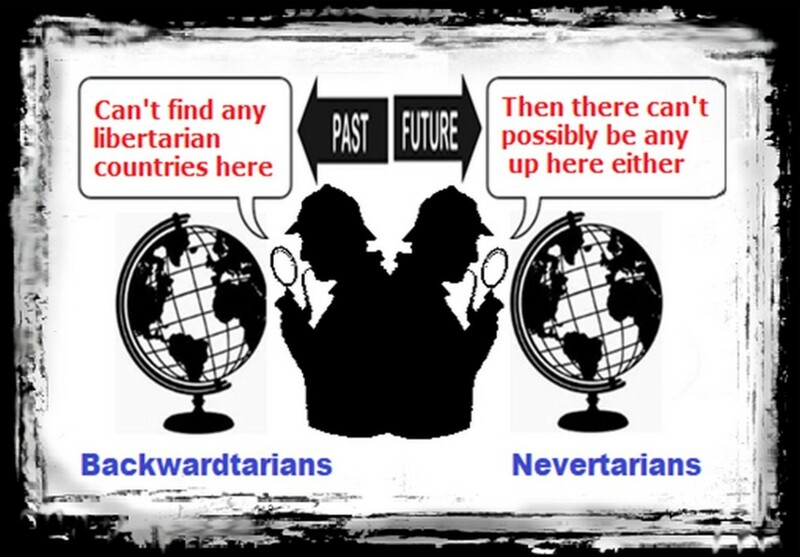 Then there are the people who flip the Nevertarian template in an attempt to have it both ways and claim that libertarians are trying to drag us back into the past – you know, that very past where libertarian countries and societies never existed in the first place – and call the libertarian philosophy a backward looking or reactionary attempt to return to an era of “free markets” that also never existed. In short, libertarianism is a humanistic vision of the future and the rightful heir to and the natural continuation of the Renaissance, the Reformation and the Enlightenment, the latter also known as The Age of Reason. The way toward a libertarian future is to continually work toward overcoming competing destructive visions from those who promote an Age of Unenlightenment, also known as an Age of Unreason or an Age of Emotion. The first response is to understand that everyone has his or her own personal subjective definition of “greed.” Anyone who has more of anything than you is greedy. Anyone who has less than you means you are greedy. So, apparently, everyone can go to hell. There are fundamentally only three ways of getting the things we want or need: Stealing them, earning them or accepting them as gifts. Earning rules out greed, stealing is based on greed and accepting gifts is a voluntary act that is neither earning nor stealing. Since the libertarian moral/ethical non-aggression principle against coercion, intimidation and fraud (meaning don’t hit people, bully people or steal their stuff) applies equally to every human being it’s hard to understand how anyone can find “greed” in such a principle. Unless, of course, they’re just channeling class warfare talking points from those same socialists, progressives and welfare statists. 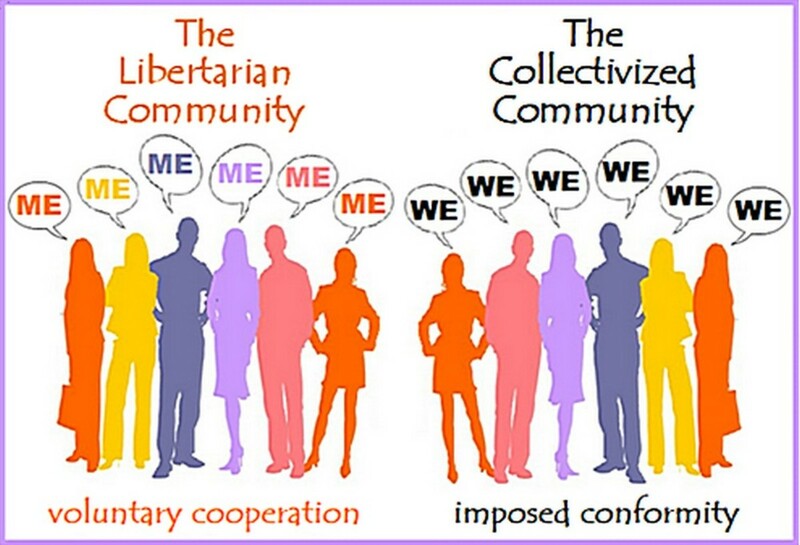 Libertarians are individualists. That means they can’t join groups. That means they’re antisocial and don’t care about people. Which are very weird things for anyone to say. Libertarians are just as social as everyone else, they just believe in voluntary interactions rather than being forcibly collectivized into social, ideological or political groups like a nest of termites. 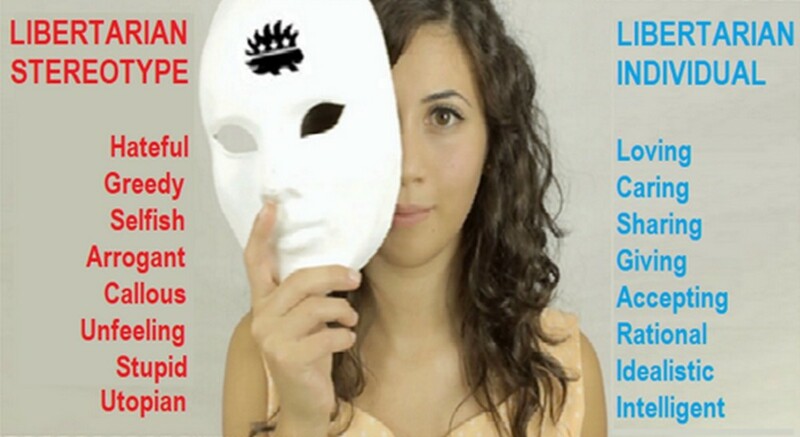 Libertarians join, participate in and leave all kinds of groups – political, social, charitable, cultural, professional, business, online and on without being forced to join, intimidated into participating or punished for leaving. 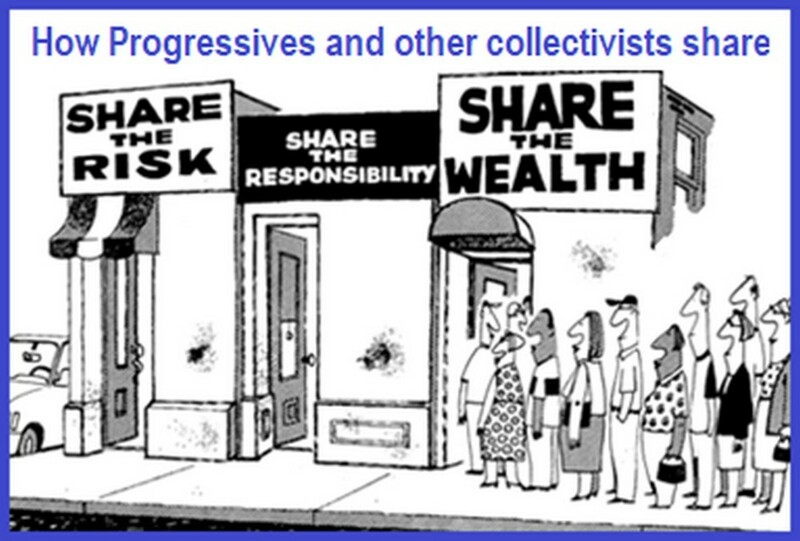 The only difference, again, is voluntary versus coercive. 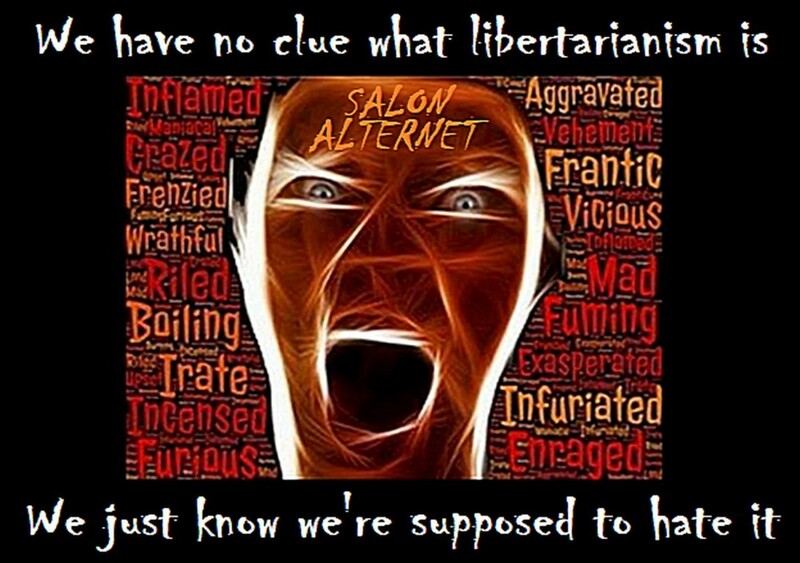 Libertarians are everywhere and all around the unknowing, unseeing, unbelieving, unperceptive anti-libertarian. They’re in the grocery store in the next isle, in the car one lane over, living just up the block, throwing Frisbees in the park, working in a nearby cubicle and sitting in a college classroom next to your child. Community? The Voluntary Community is at the Heart and Soul of Libertarianism. 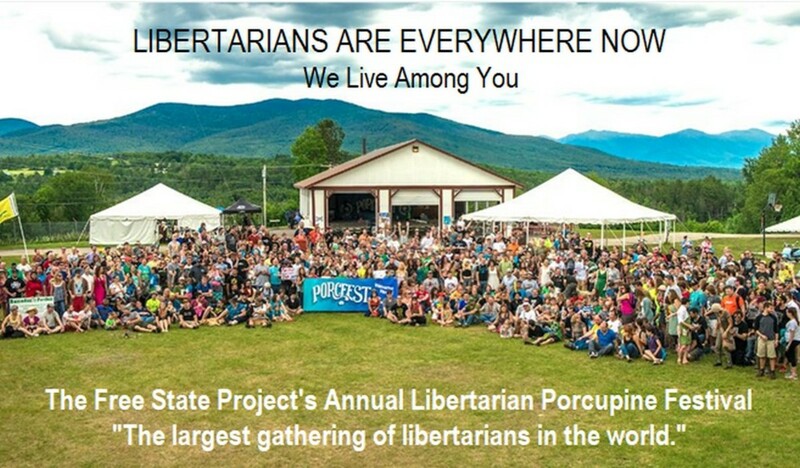 Libertarians are everywhere, their numbers are growing, and they’re here to stay. One of the popular Counterfeitarian cartoon memes circulating on social media is “The 24 Types of Libertarians.” This site also has 24 types of Authoritarians and Statists. A Libertarian Social Justice Warrior? A comprehensive eye-opening article covering major social issues like race, gender and class from the libertarian perspective. Very well done. Students for Liberty and Young Americans for Liberty are two of the biggest student groups openly pursuing a libertarian future by interacting with many liberty movement organizations. Yes, yes! Why is this so difficult to understand? Very good, as always! Unfortunately, I long ago tired of arguing about certain labels. I no longer use the words "libertarian" or "anarchist." Too much false baggage attached, and arguing about the definition simply wastes too much time for me. I think that the real problem may be impossible to overcome. Many people believe that it is their "right" and even duty to control the lives and property of others, either personally or through government. They will likely never listen to any appeal to stop being aggressive or to give up trying to control others. They do not share our morals or principles, so cannot understand what we are trying to tell them. But, I suppose there are always a few in the woodwork who will listen and consider such things. 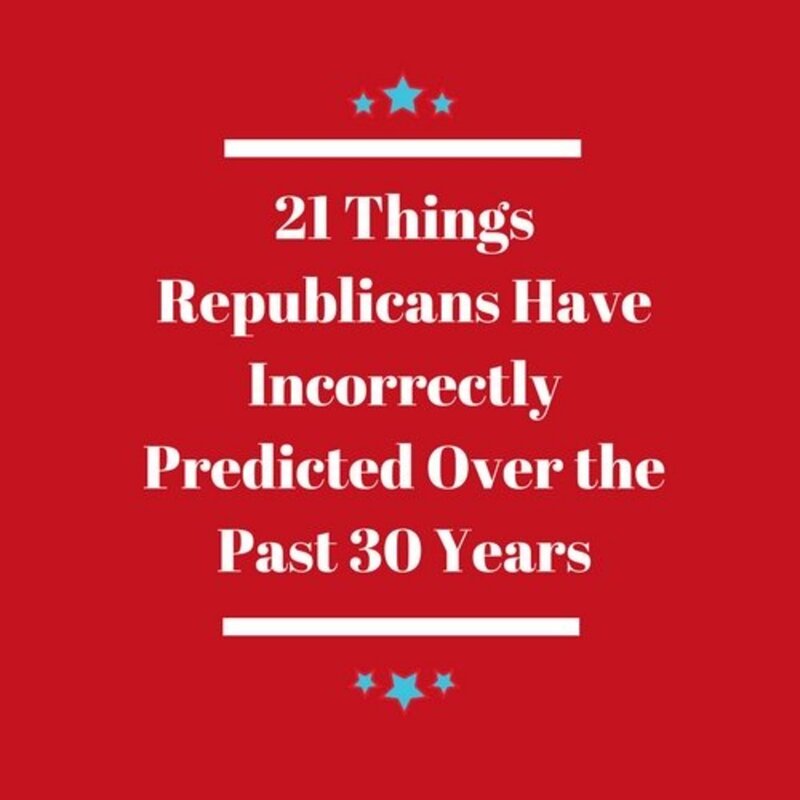 We can hope.